Beginning next year, every new car distributed in China will be required to have an “electronic license plate,” or a radio-frequency identification (RFID) chip, embedded in the windshield. This system has gone through beta testing throughout China over the last two years in areas like Beijing and Wuxi. While many are referring to this as a tracking chip — and it is — that term leaves the impression that these chips transmit a vehicle’s location at all times, which is not exactly the case. Authorities in China are setting up chip-reading units along the roads — hundreds of thousands of units, in fact— that will detect when a vehicle drives by. The unit will read the chip and be able to identify which car is it, similar to the way a camera would see a license plate. Similar RFID chip systems have been implemented all over the globe, including countries like Brazil, South Africa, India, and Dubai. There, the systems are used to pay tolls, tickets, and parking fees, as well as purchasing gas. While this system doesn’t give authorities access to every vehicle’s location at any given moment, some see it as a push in that direction. 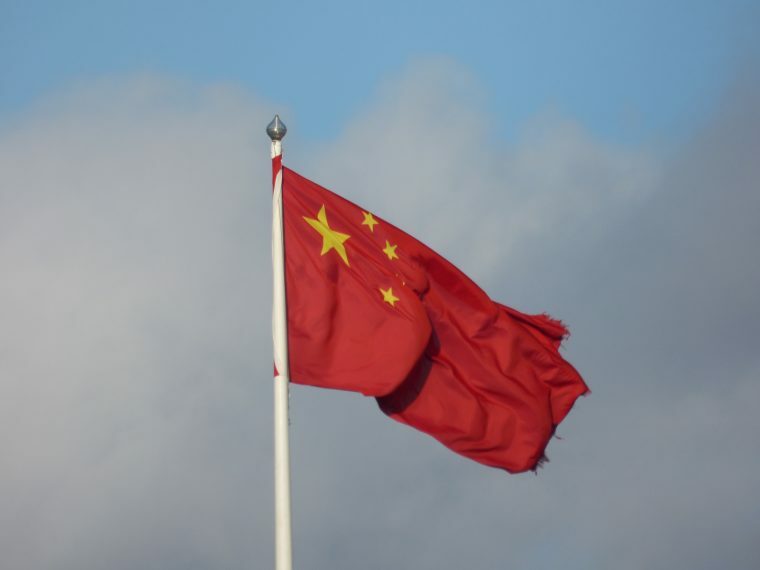 China has recently implemented several citizen-observing tactics within its borders, including a DNA database and facial recognition. However, despite the policy causing unease, the government claims its implementation is to reduce traffic congestion, pollution, and vehicle-related terrorist attacks.